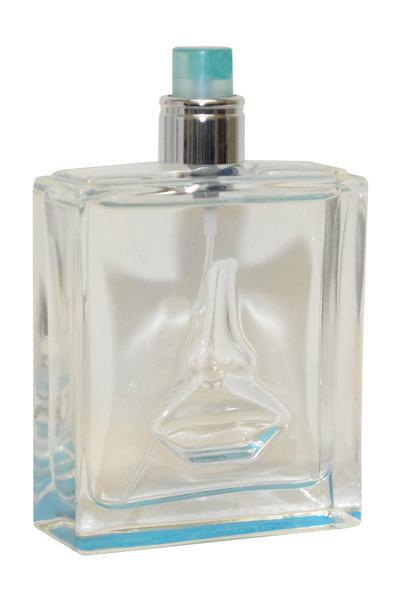 Salvador Dali Sea&Sun in Cadaques Eau de Toilette is a floral and fruity fragrance for women. Classed as an aquatic, citrus and fresh scent. Top notes: Kumquat, Apricot and Black Currant. Heart notes: Freesia, Lotus and Water Lily. Base notes: Woodsy Notes, Musk and Amber.